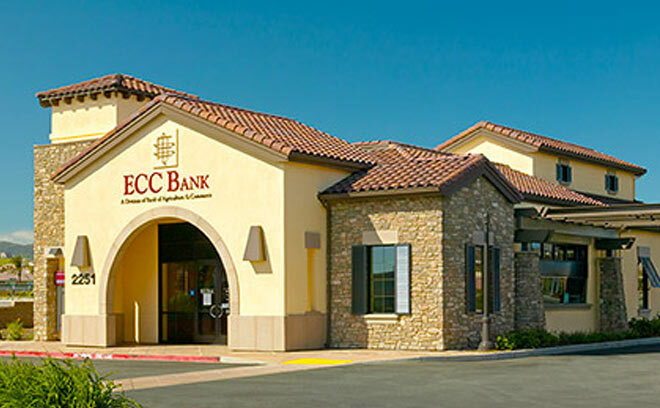 Architectural Dimensions designed this 3,454 sf bank taking visual cues from Tuscany hill-town architecture. 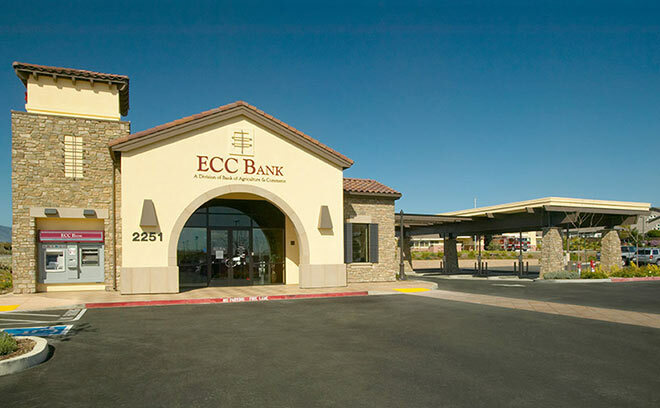 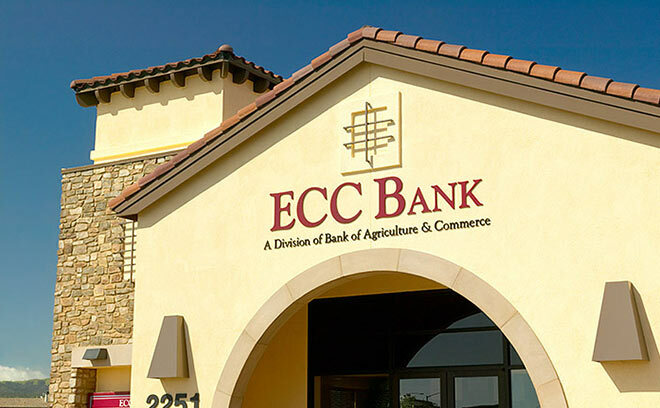 The bank is the only occupant of the building on its parcel that is part of a large shopping center. 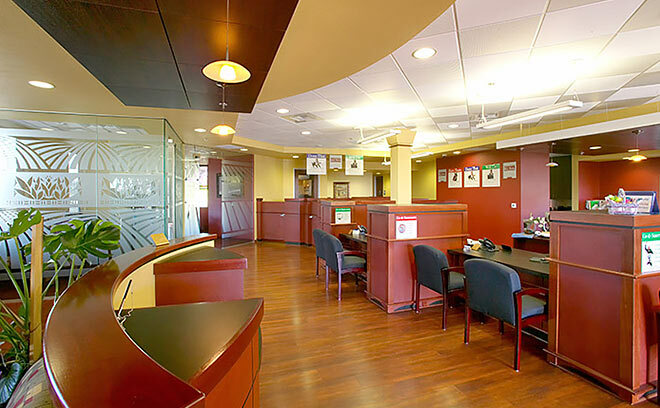 The interior features wood plank flooring, contemporary casework, and warm interior colors. 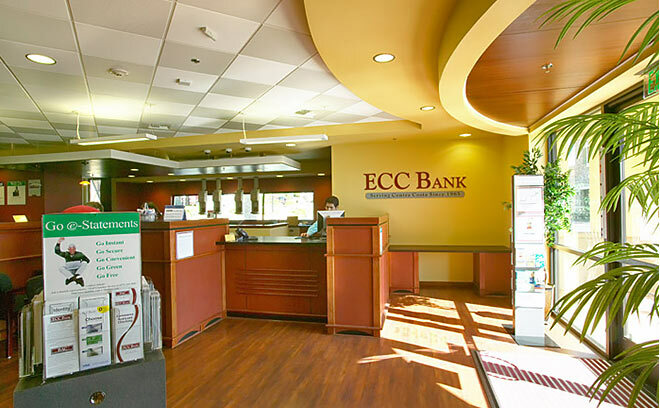 It strikes a balance of comfort and progressive environment for banking.